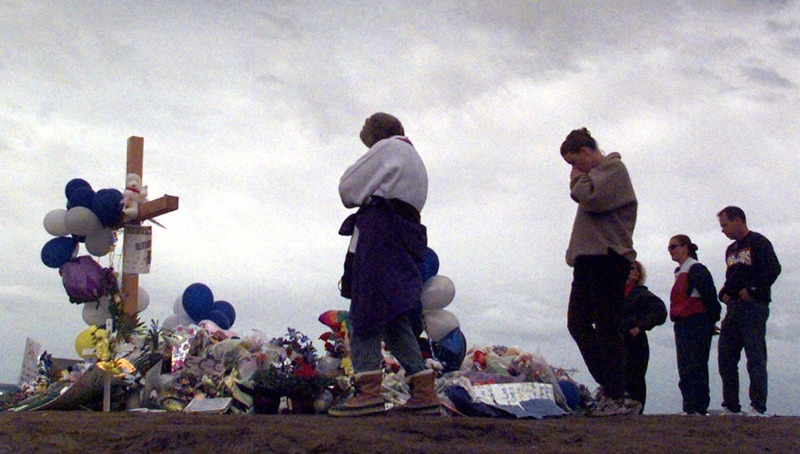 February 12, 2019 — Today, Giffords Law Center to Prevent Gun Violence released a new report debunking dangerous myths peddled by the gun lobby about school shootings. 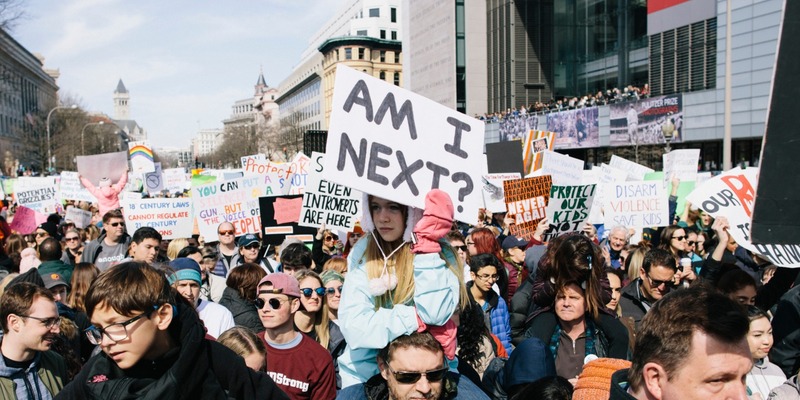 The horrific shooting in Parkland, Florida, on February 14, 2018, sparked students and Americans across the country to demand accountability and action in addressing the country’s gun violence crisis. The Truth about School Shootings exposes five key myths repeated routinely by the gun lobby and that were reinforced in a December 2018 report from President Trump’s Federal Commission on School Safety. While the nation has reeled from the damage the gun violence epidemic has inflicted on our country’s schools and youth, many opponents have sought to gloss over the power of gun safety laws and focused instead on policies that might put students in greater danger. The report released today makes clear that school shootings are a uniquely Americans crisis exacting a heavy toll on students, both in lives lost and in psychological trauma experienced by survivors. Gun violence in America has reached its highest level in nearly 40 years. The Centers for Disease Control and Prevention recently announced that in 2017, nearly 40,000 Americans died from gun violence, more than 100 Americans every day. America’s gun violence epidemic has also impacted schools across the country. In 2018—a year in which America experienced two of the deadliest school shootings in recent history—there were more incidents of gun violence and more gun deaths at schools than any other year on record. Read the full Truth about School Shootings report.